The Clinical portfolio offers a comprehensive range of products and solutions supported by clinicians with expertise in key clinical environments. 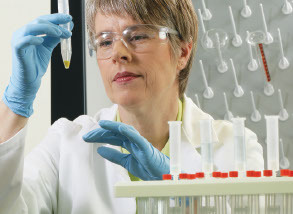 Our flagship brand promed® continues to provide a “solutions-based” approach to customer needs specialising in clinical apparel and disinfection solutions and is readily used within hospitals, general practices, dentists, laboratories, optometrists, physiotherapists, veterinaries and general households. The promed® brand range has a strong reputation for reliable and competitively priced clinical consumables. Our range is constantly expanding with new products that compliment the national health policy, professional needs and work practices in the dynamic healthcare community.